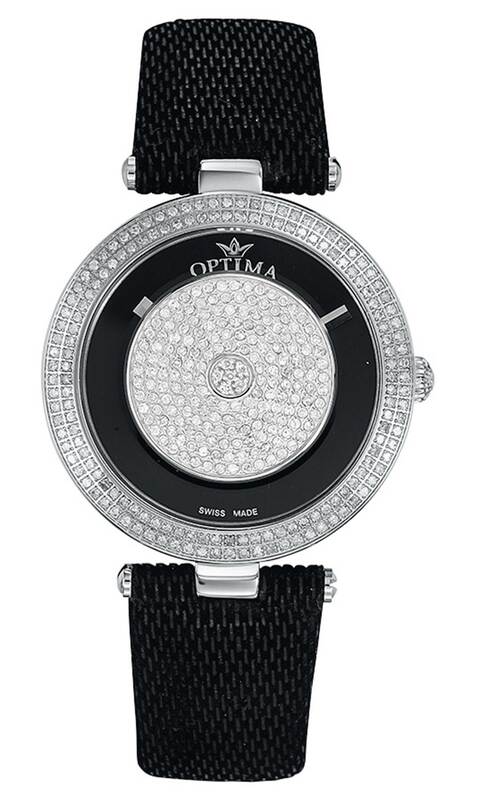 It’s always good when a fading star gets a second chance to shine – and this is precisely what has happened with Swiss watch brand Optima in the past 15 years. The brand was originally founded in Biel in 1923 by Albert Grossenbacher, to manufacture Swiss watches with automatic movements. All parts and watches were made in-house and the company built up a good reputation and became one of the 27 manufacturers that joined Ebauches SA, the Swiss watch group established in 1926. Like many other brands the world over, though, Optima was thrown into disarray by the Great Depression and output continued at only a very low level until it was bought by Manufacturing GmbH in the 1980s.